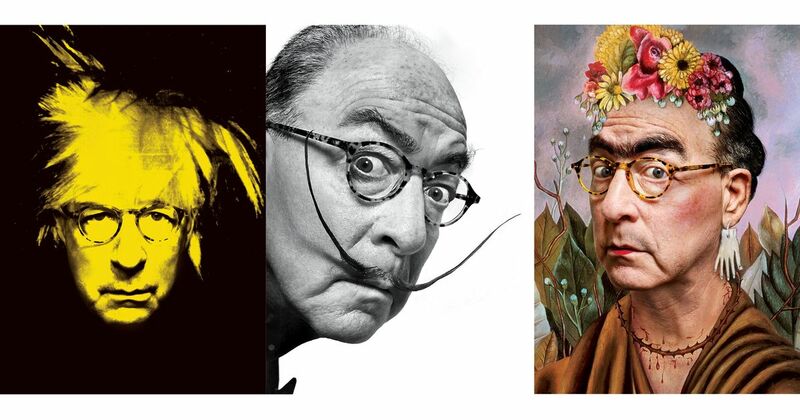 How to go from clueless amateur to generational talent (or at least live life a little more creatively). From toys to graffiti, fine art to fashion, art collecting and public art that bridges American pop culture to an international audience, KAWS has defined an era where the artist can be whatever he or she wants to be without compromise. And, in many ways, KAWS has achieved success as an artist without being shackled to a particular thing, a genre, if you will. He really is known as just KAWS, and by and large, he is quite content. In 2014, we wrote about Godfrey “Doc” Daniels and his Kickstarter campaign to raise money to write a book about about the Mojave Phone Booth, a phone booth that once existed an isolated stretch of California desert and became Internet-famous in the late 1990s. Unfortunately, despite its fame, the phone booth was removed in May 2000. 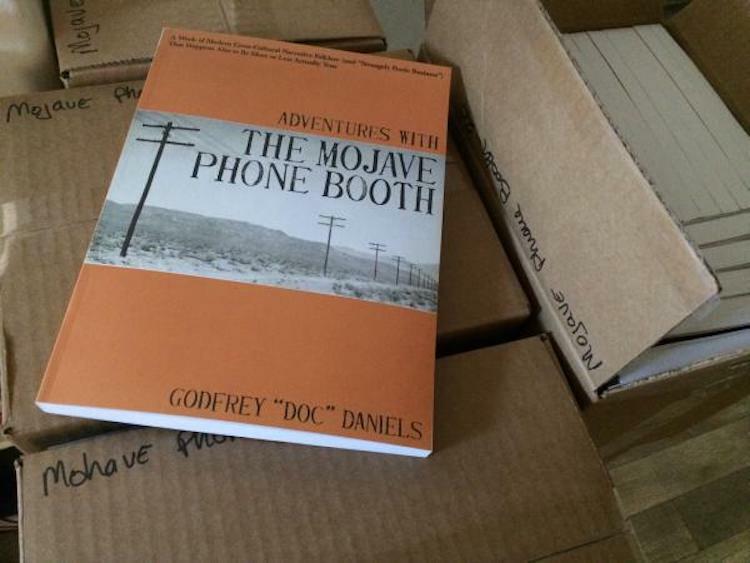 By 2018, Daniels, however, was able to raise enough money to publish his book “Adventures With the Mojave Phone Booth” and is currently selling it online. 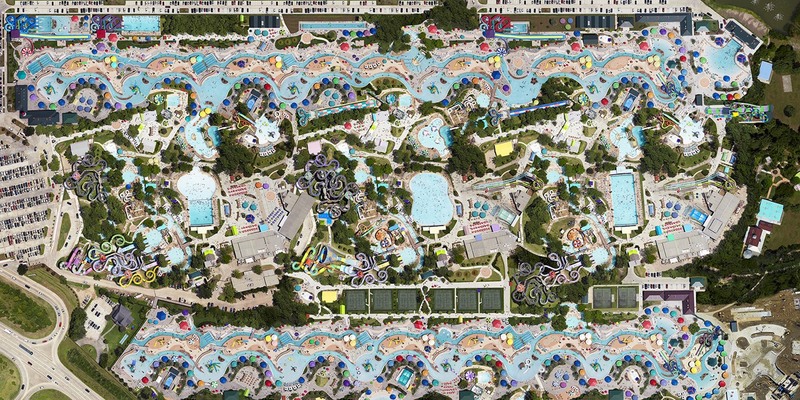 For his projects Exodus and Timeout, Marcus Lyon takes overhead photographs and edits them into fantastical scenes that nonetheless seem plausible. LAX isn’t that large, no waterpark in Houston has that many pools, and Dubai’s roads do not have 70+ lanes, but you kinda have to look at satellite imagery on Google Maps to verify the fabrications. One of the taboo subjects in any arena is….well, menstration. 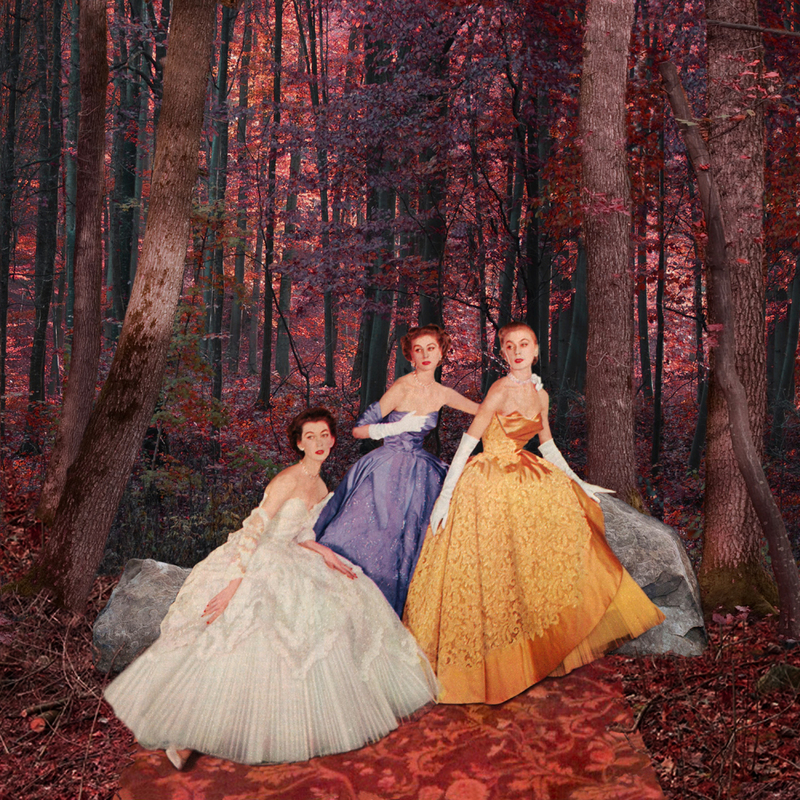 Nadine Boughton tackles the subject with humor and beauty in her new series, The Moddess Woman. Her project reexamines a 1950’s ad campaign for Modess sanitary napkins, a campaign that in truth had little to do with bodily functions and more to do with glamour and mystique. She re-imagines the ads with 21st century consideration, and with her unique ability to transform the past. Nadine’s work has been well celebrated over the years, including a number of recent exhibitions. She has eight pieces in the current exhibit, Domestic Affairs: Domesticity, Identity, and the Home, at the Newport Art Museum, Newport, RI, running through May 6, 2018, her work is featured in Outspoken: Seven Women Photographers showing at the Rhode Island Center for Photographic Arts, Providence, RI, through April 13. 2018. Plus she will have images in the new book by Robert Hirsch, Light and Lens, Photography in the Digital Age, due out May 14, 2018, published by Focal Press. It’s “an idea to bring outside inside,” Gyva Grafika says.